Have you run into writer’s block? Not sure how to take the next step in your children’s book plot? 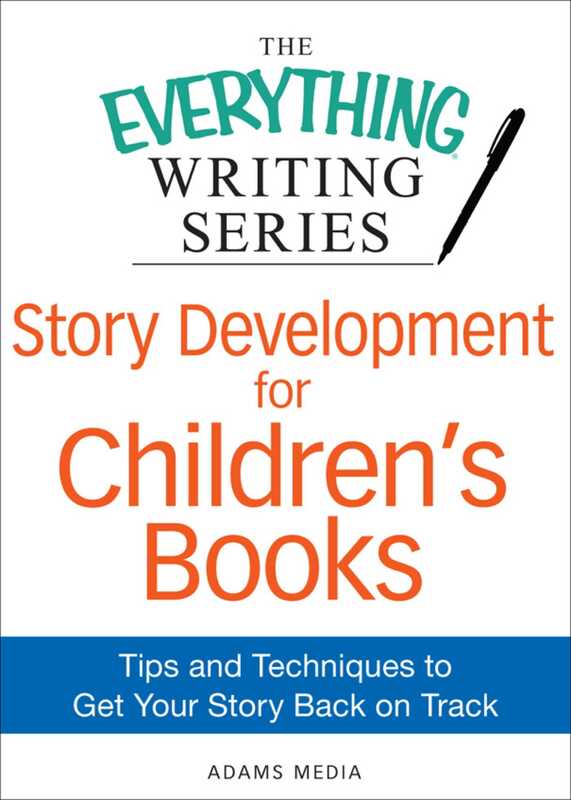 Beat your block and keep your story moving with The Everything® Writing Series: Story Development for Children’s Books. You’ll be able to get your tale back on track with these helpful tips and ideas. With some quick reading, you’ll be back to writing in no time.